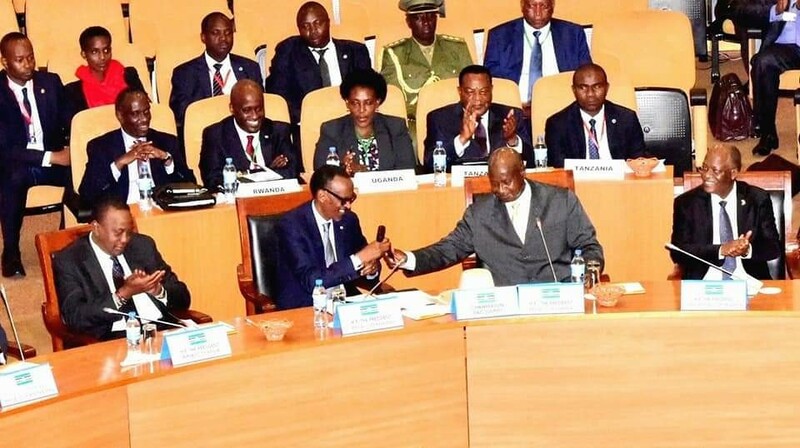 Burundi held a referendum on 17 May to decide on a series of constitutional amendments, including whether or not the presidential term of office should be extended from five to seven years. While the day of the referendum passed peacefully, there were many incidents of intimidation, threats and violence in the days leading up to it. The results of the referendum were announced by the electoral commission on 22 May and they showed that 4.7 million Burundians registered to vote and, of these, 73% voted yes while 19% voted no. The results of the referendum allow the president of Burundi Pierre Nkurunziza to stand for office again and to serve as president until 2034. The opposition said even before the results were announced that they would not accept the result of the referendum saying there were cases of intimidation during the campaigns. On Thursday 24 May, the opposition in Burundi filed a petition in the constitutional court to appeal the results of the 17 May referendum. 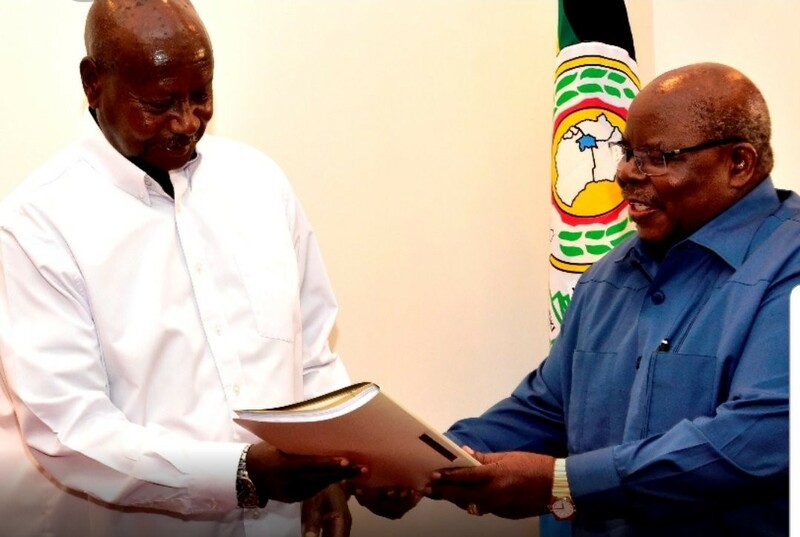 They want the results of the referendum to be annulled on the basis of a series of incidents of intimidation and arrests of voters by the Imbonerakure militia leading up to and on the day of the referendum that prevented some people from freely expressing their will. 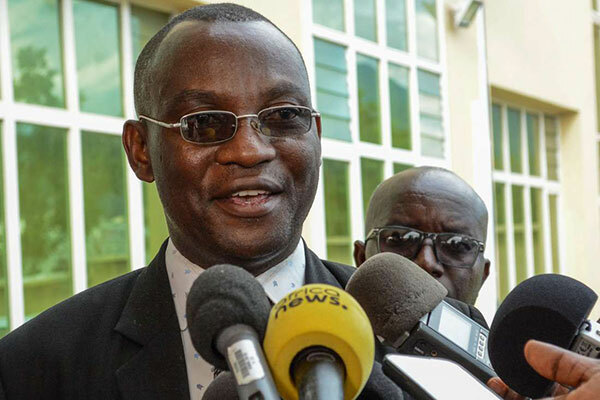 Before the results were known, the opposition rejected them and on Thursday, while addressing the media, spokesman for the parliamentary group, Pierre-Celestin Ndikumana, said that they had filed a request in court to have the results of the referendum annulled. The government of Burundi is considering lifting the six month ban on the media houses BBC and VOA. Weeks before the referendum, the government of Burundi banned the two media houses for six month accusing the BBC of undermining national cohesion and reconciliation and VOA for using websites of some media houses that had been shut down in 2015. 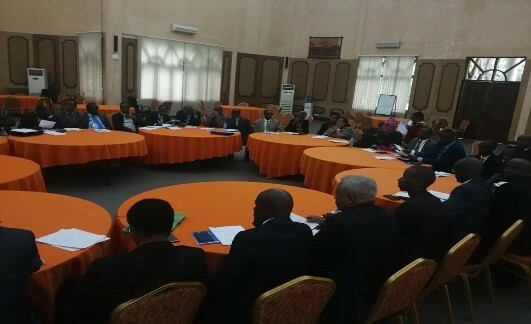 On Wednesday 23 May, Mr Karenga Ramadhan, the chairman of the communications regulatory body, said that the officials of both media houses were expected in the country to discuss the terms of lifting the ban. The UN Special Envoy to Burundi Michel Kafando told the UN Security Council that Burundi can only solve the current political crisis through dialogue and he urged the opposition and the Burundi government to engage in inclusive dialogue following the May 17 referendum. Mr. Kafando added that if there is no dialogue, there could be deterioration of the already tense political situation in the country. Burundi’s politics has been marred with intimidations, torture and arrests mainly of the opposition members and those that oppose the government.